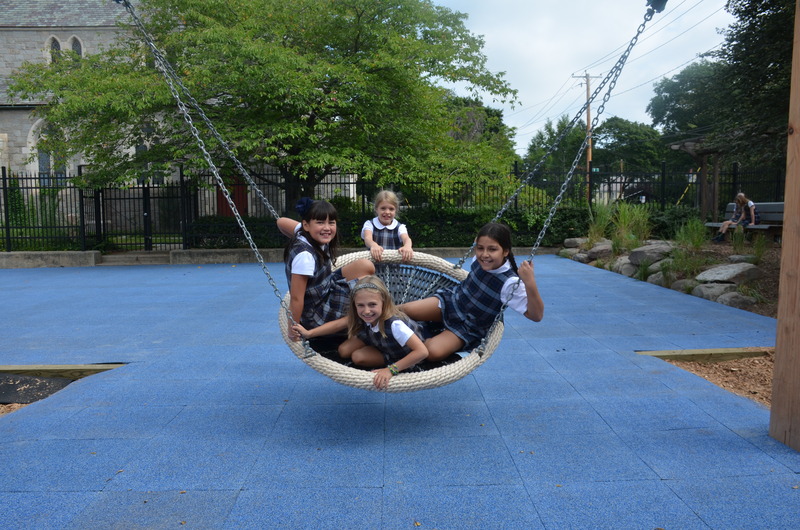 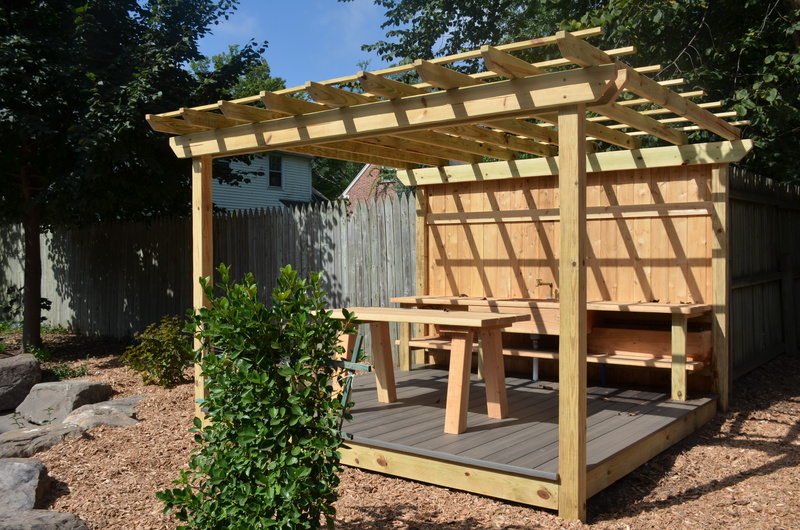 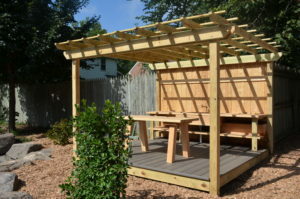 In the summer of 2018, St. Thomas’s Day School committed to the health and well being of our students by building two new playgrounds for use in the 2018-2019 school year.We believe in protecting and preserving childhood and in the importance of play-based curriculum. 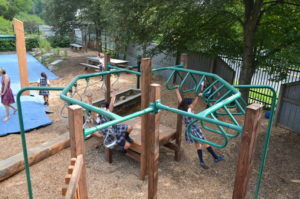 The playgrounds reflect the needs and wants of our current students, maximize the outdoor space and play space, and are up-to-date with current day codes and safety regulations. 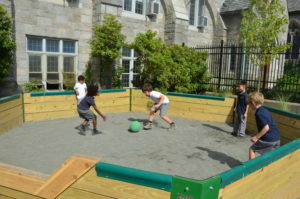 The fundraising for the playground project is ongoing. 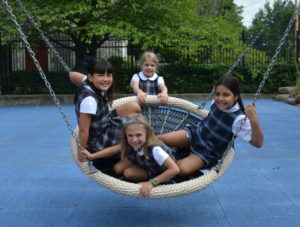 The School has currently raised $150,000 of the $250,000 goal. The need for new playgrounds was immediate, as it helped support our educational philosophy, our school program, our student recruitment and retention goals, and our commitment to safety. 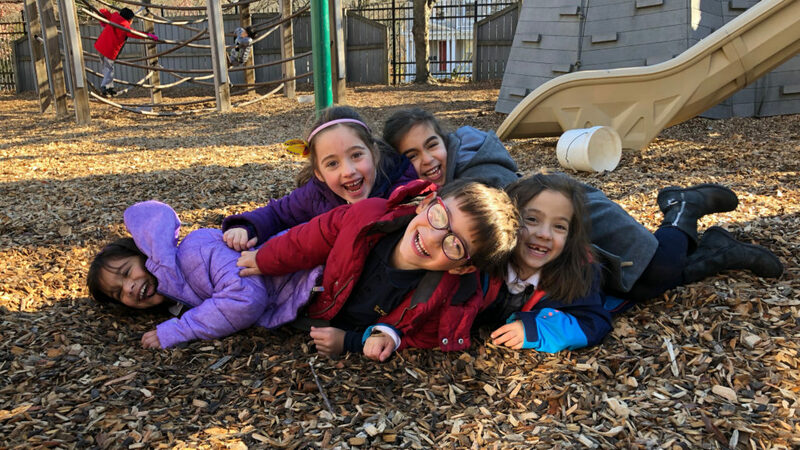 Please consider contributing to the playground project to help fully fund the amazing spaces that are already giving such joy to our students. 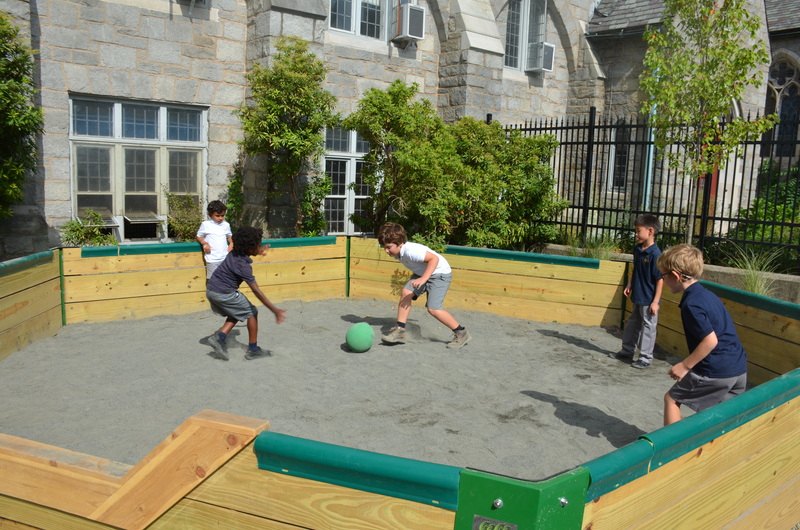 Contact Director of Institutional Advancement Danielle Plante at dplante@stthomasday.org or (203) 776-2123 x122.